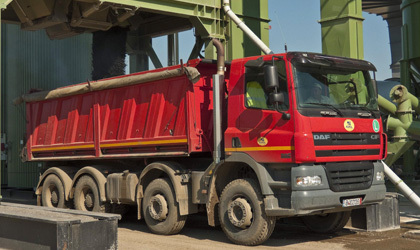 Also ARL Cluj S.A. performs general and specialized transport services and supply of raw materials: asphalt, aggregates (ballast, chippings, sand and crushed gravel). Execution of infrastructure projects, including road systems reinforcement, asphalting, bituminous treatments, retaining walls, culverts. 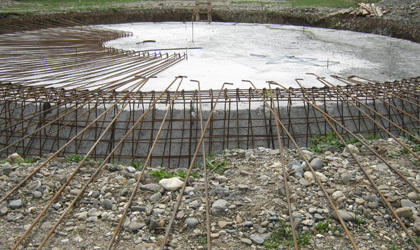 Execution of sanitation projects, including water supply, sewerage and network expansion. 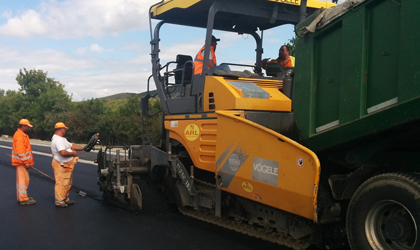 Production and sale of asphalt with normal and modified bitumen. General and specialized transportation, including semi-produtcs delivery. 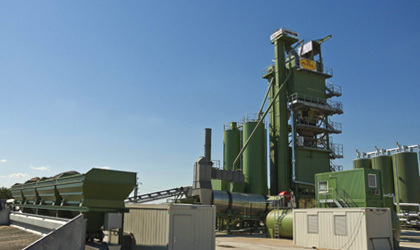 ARL Cluj SA is part of the Strabag SE Group Austria.